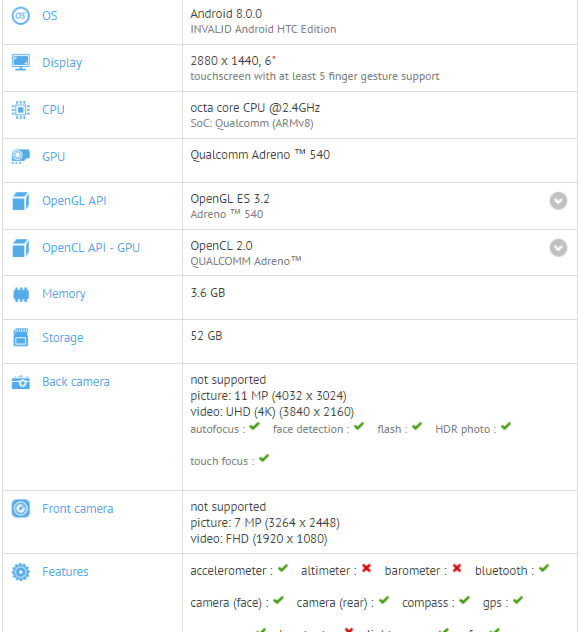 A HTC with the model 2Q4D1 was seen on a renowned benchmark site GFXbench, and the display resolution which the device has according to the benchmark if calculated is more the 18:9 aspect ratio. The resolution in quote is about 2880 x 1440 and that speculates that the 6 inch display size seen on the benchmark is worth believing. 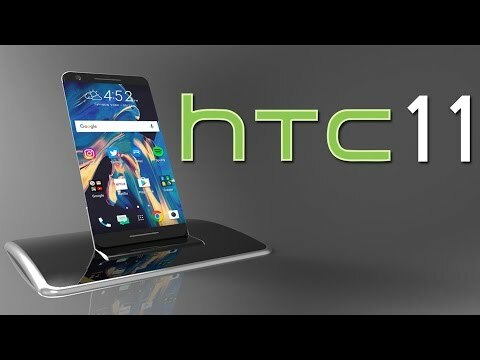 Cameras for the unknown device shares the same specs in pixels as the HTC U11 – a 12MP main camera and an 8MP front.